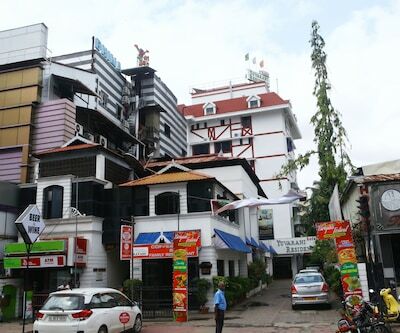 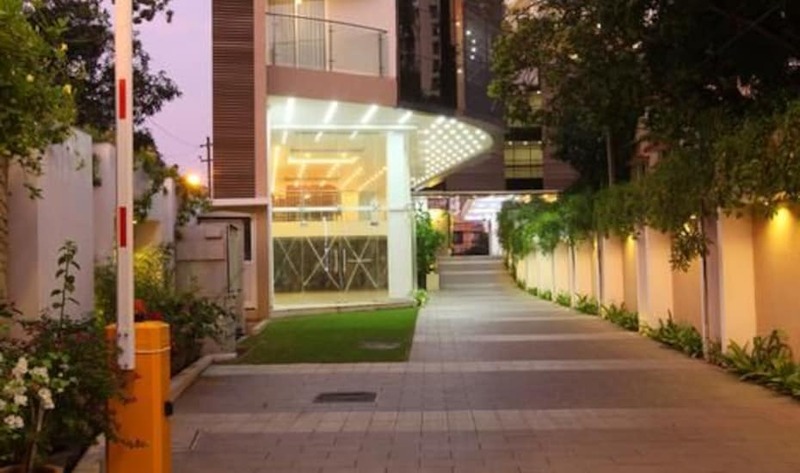 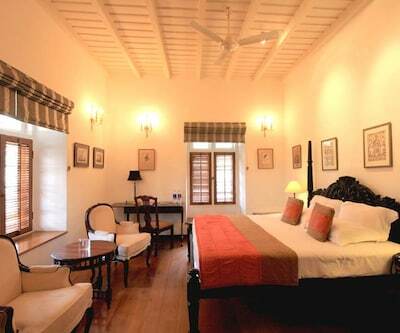 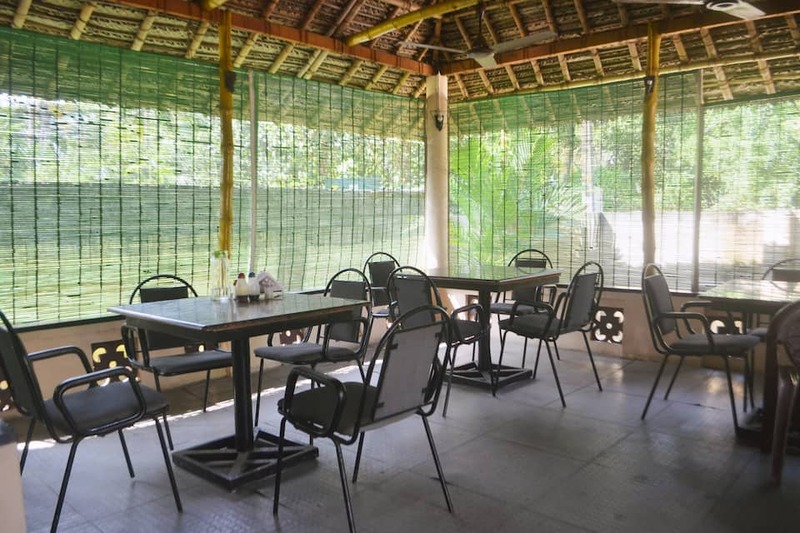 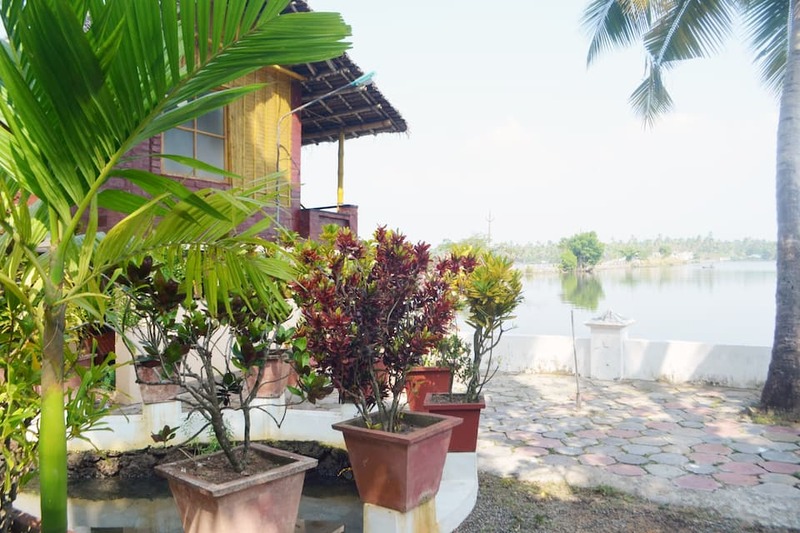 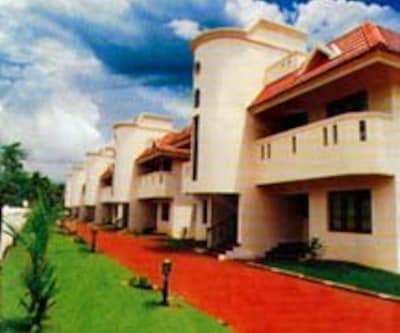 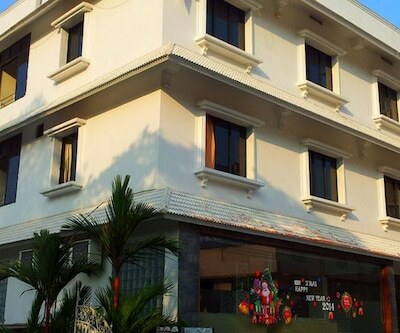 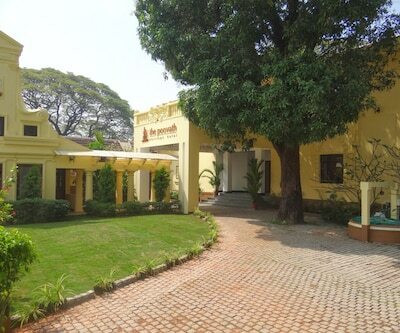 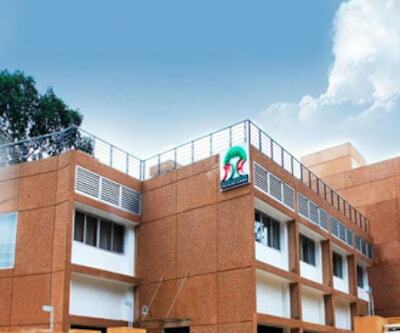 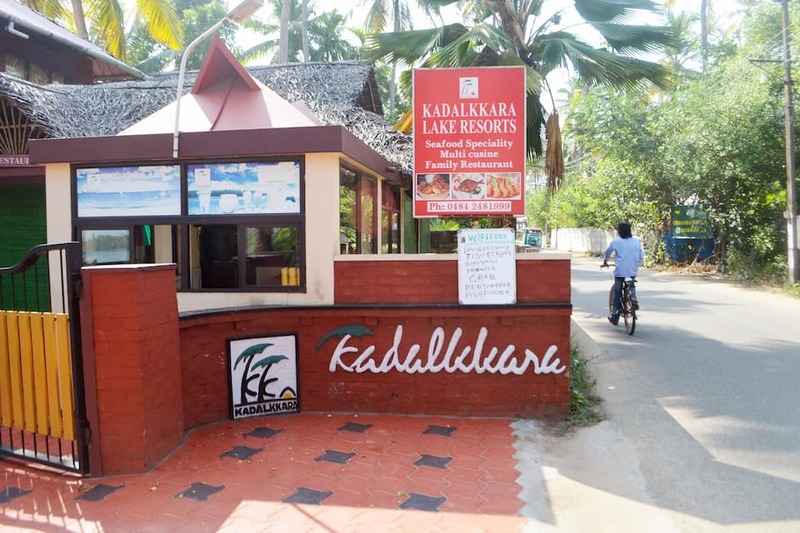 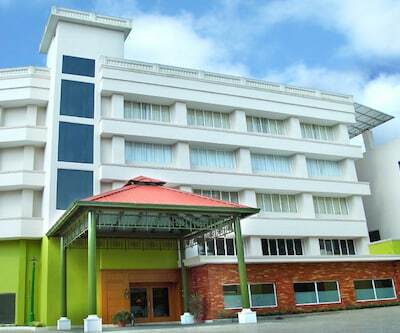 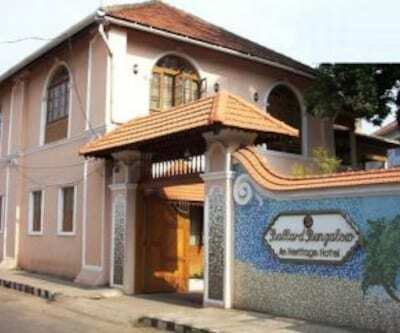 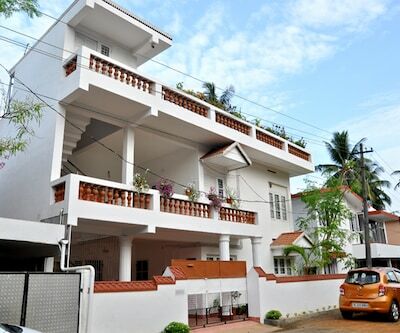 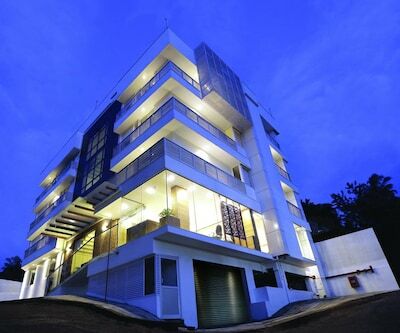 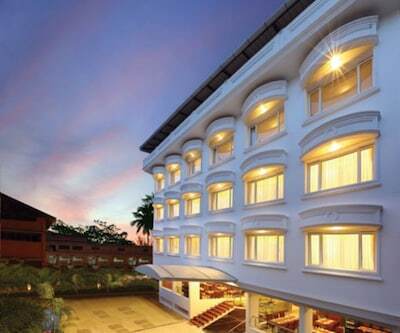 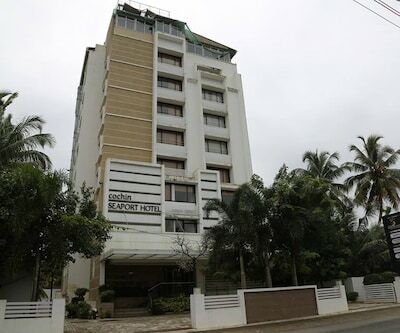 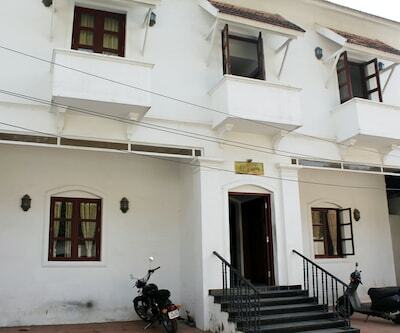 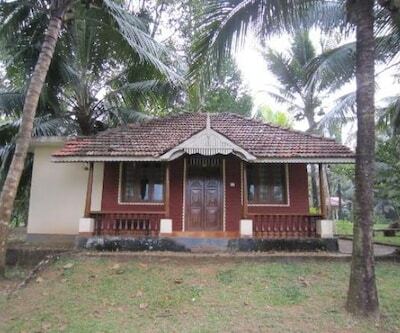 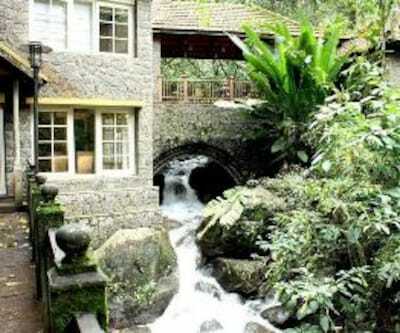 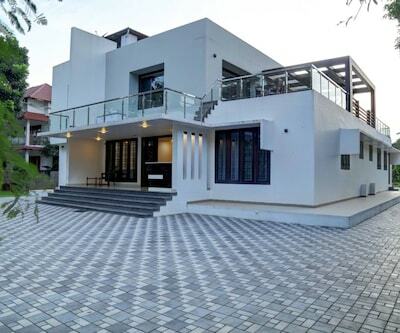 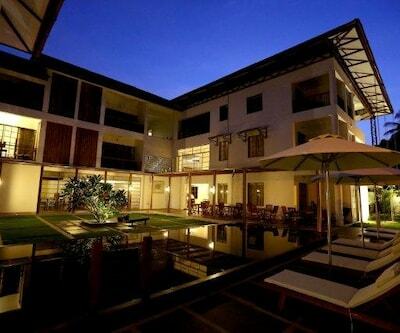 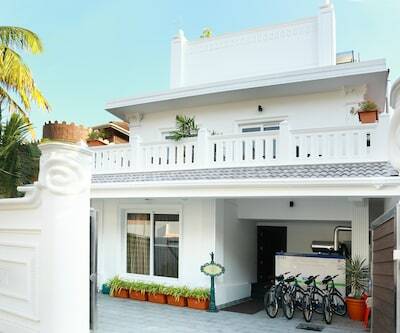 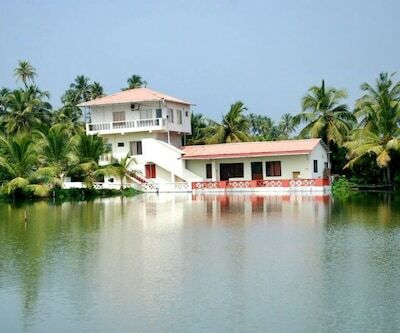 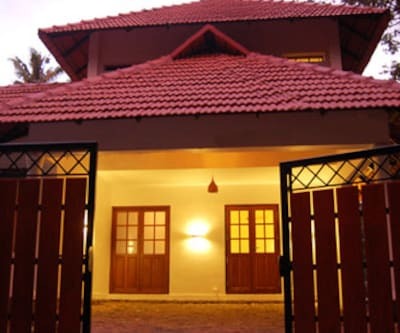 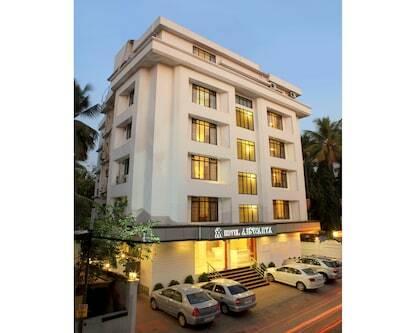 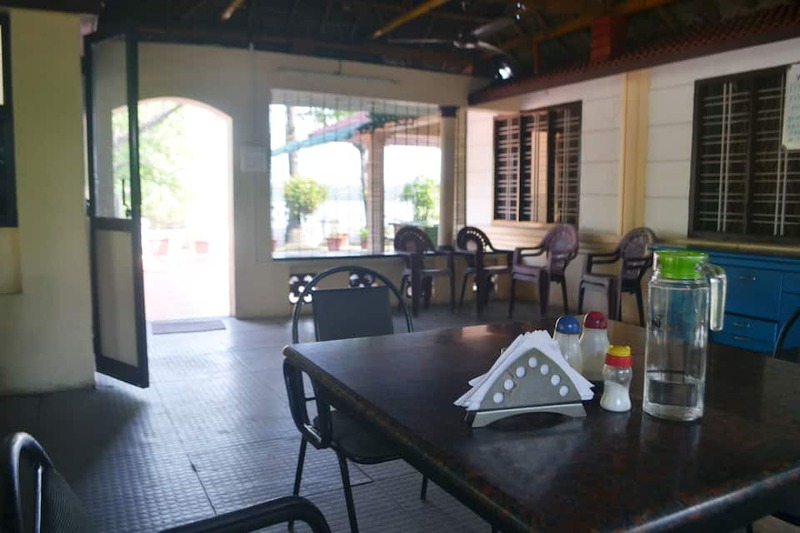 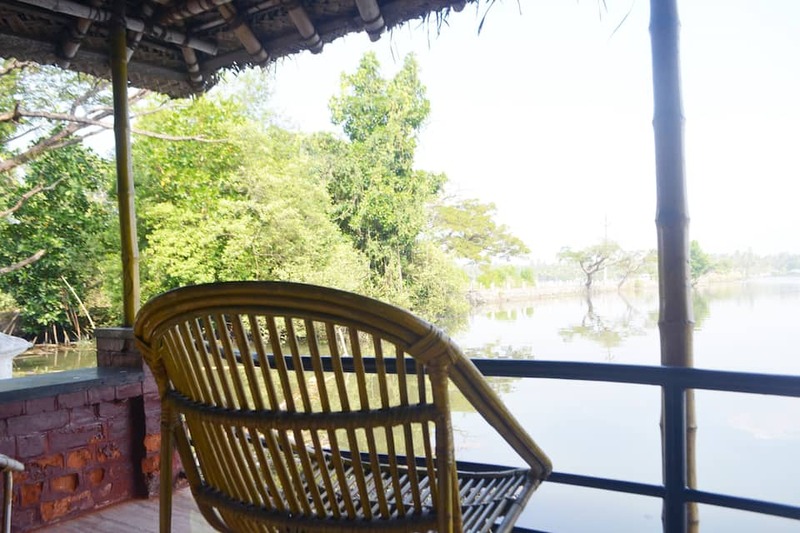 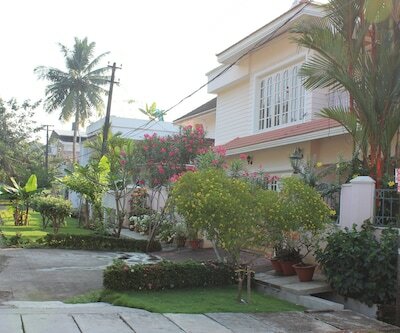 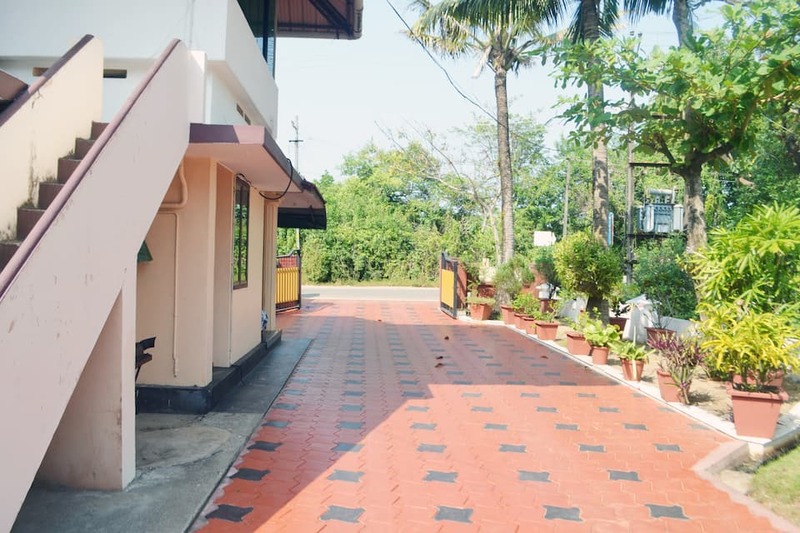 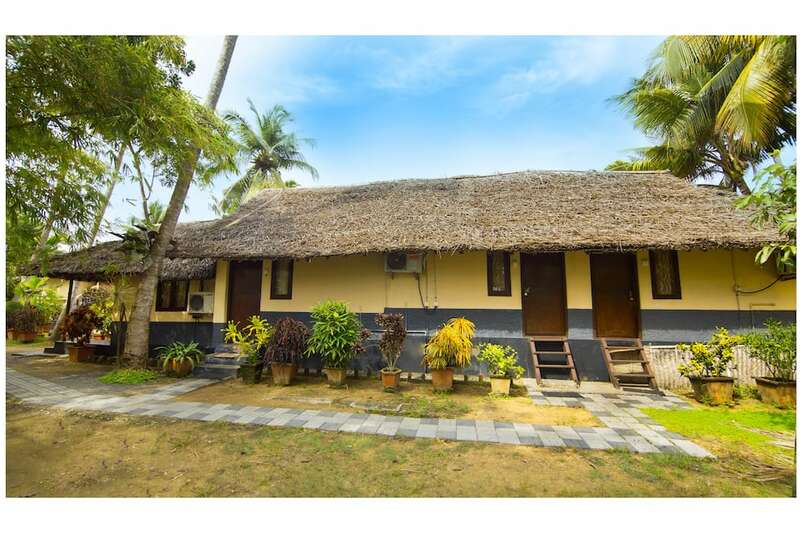 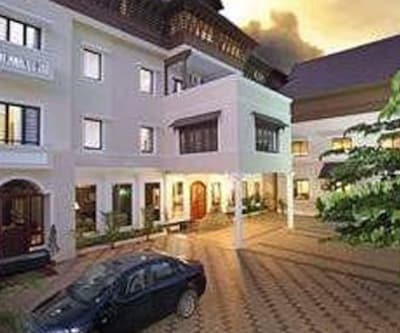 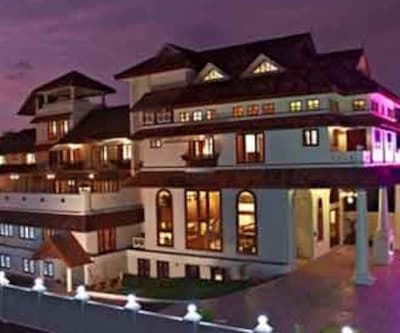 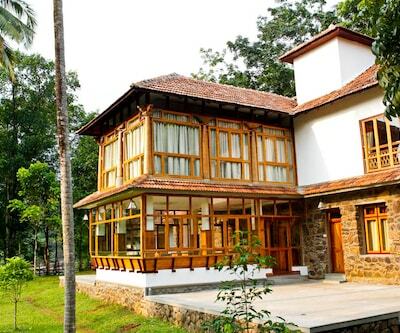 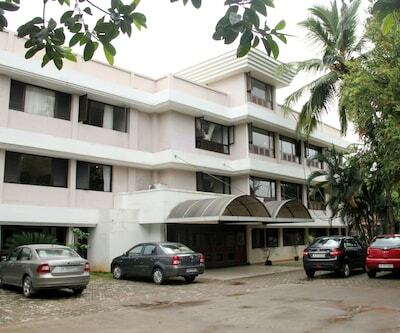 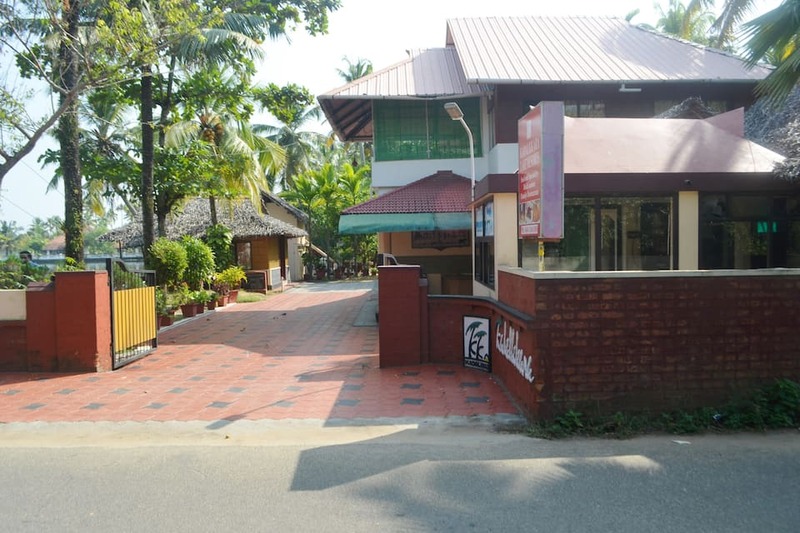 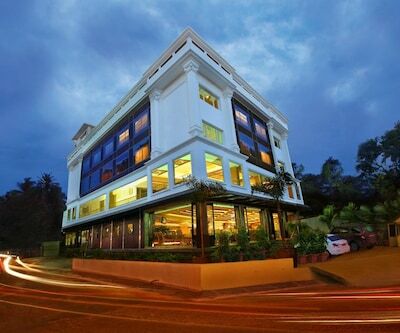 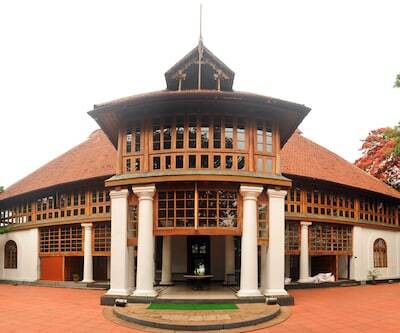 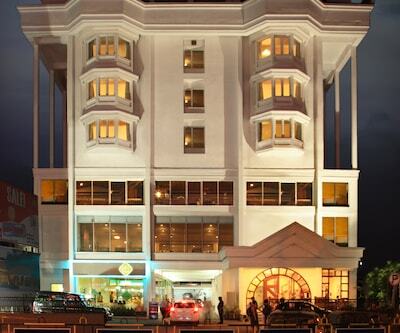 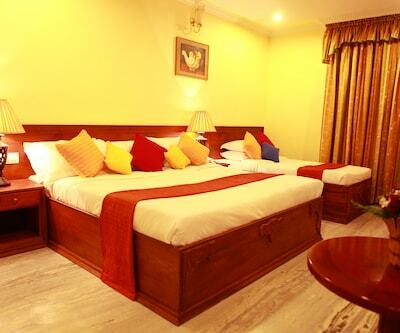 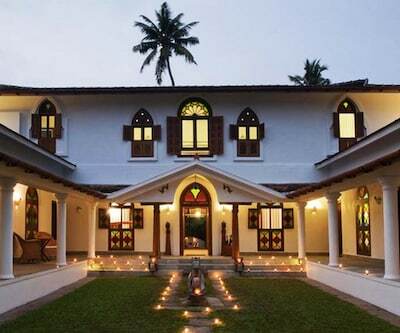 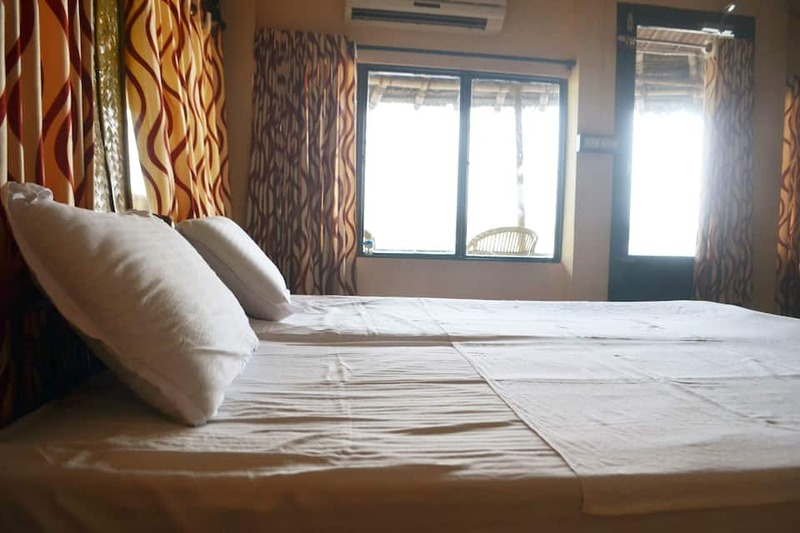 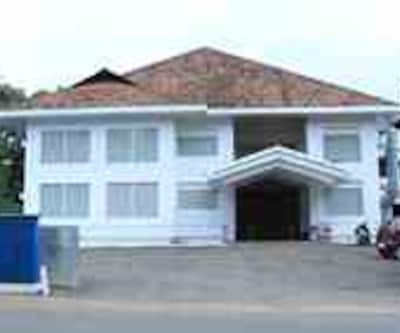 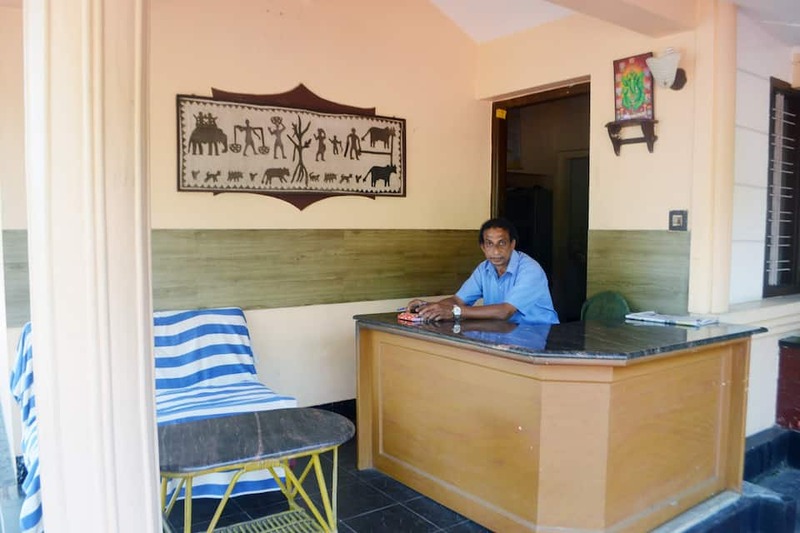 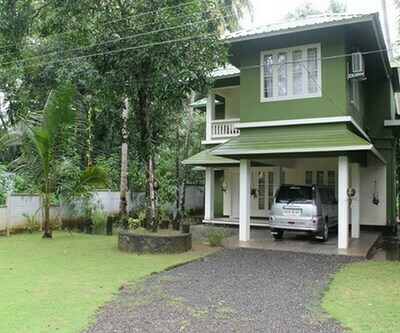 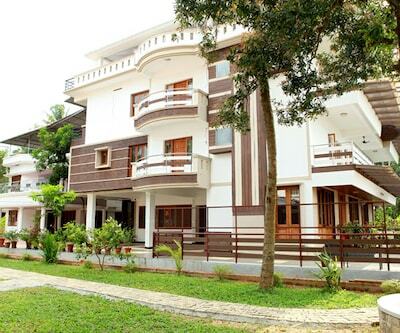 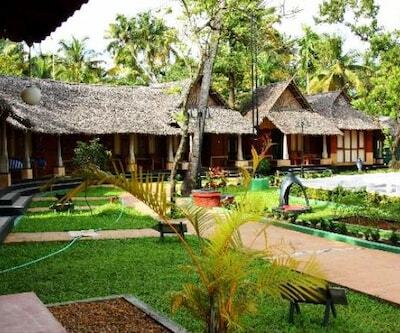 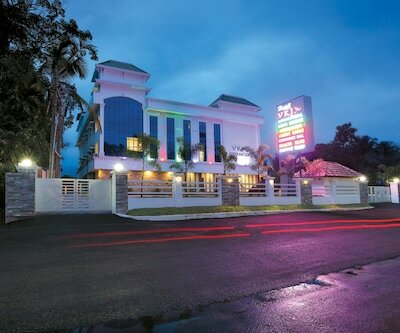 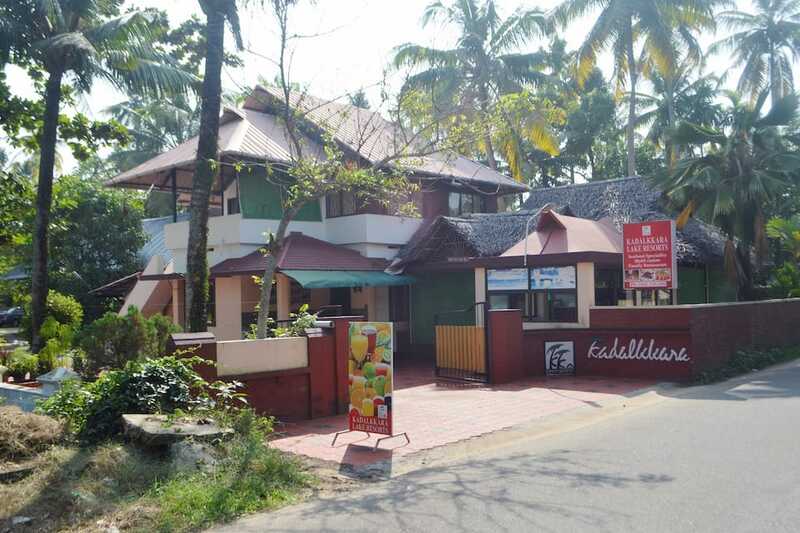 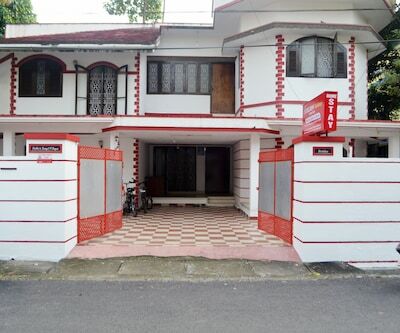 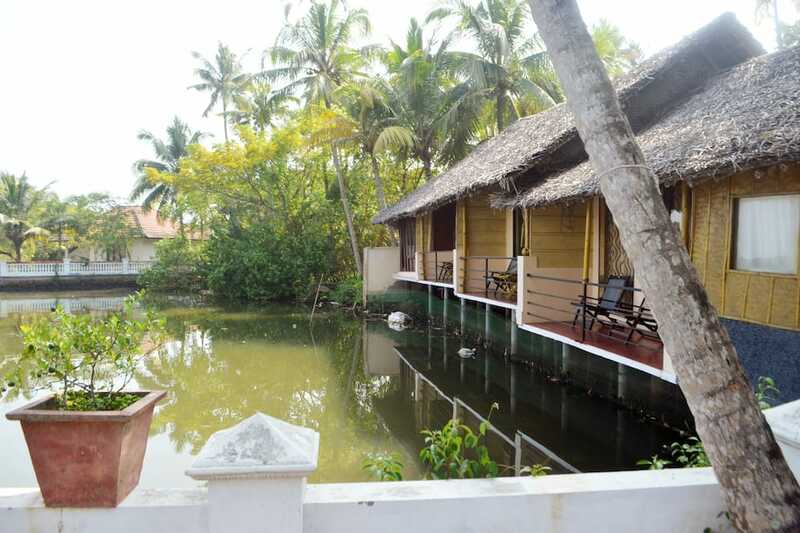 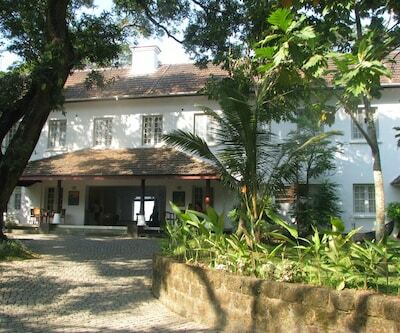 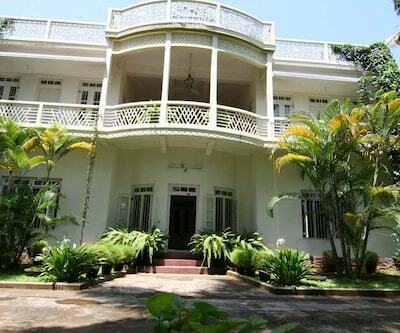 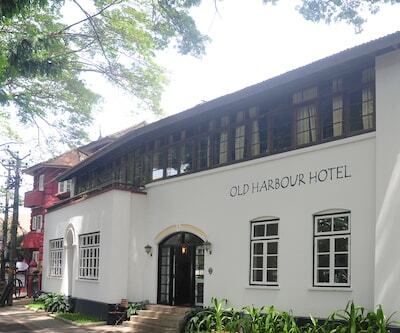 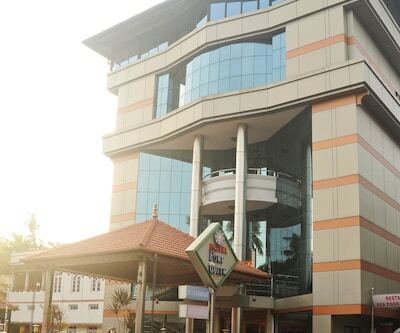 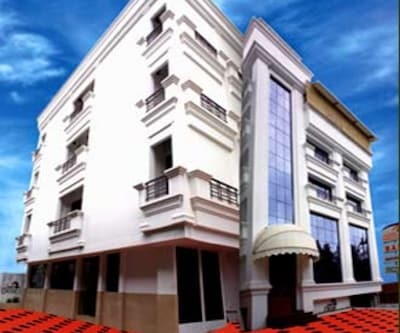 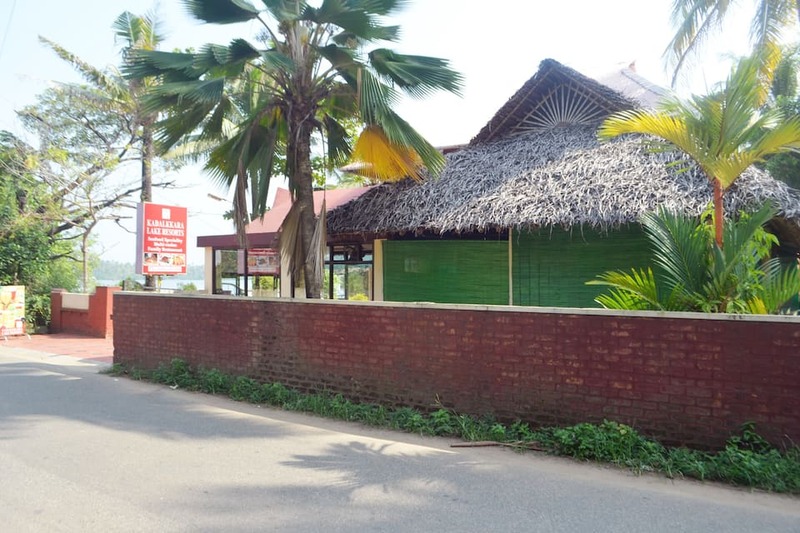 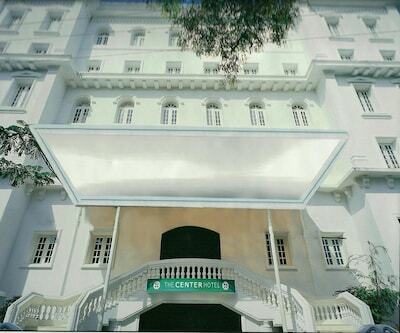 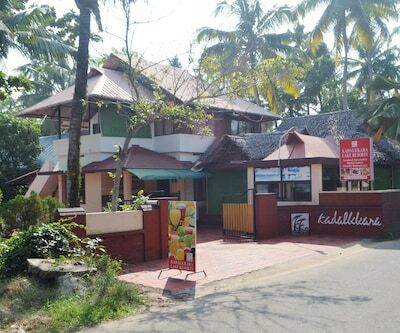 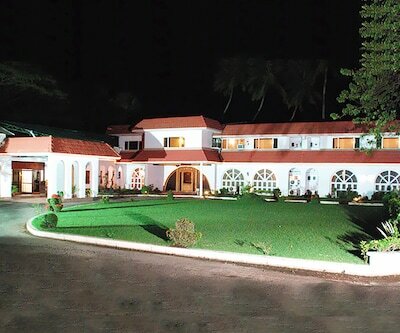 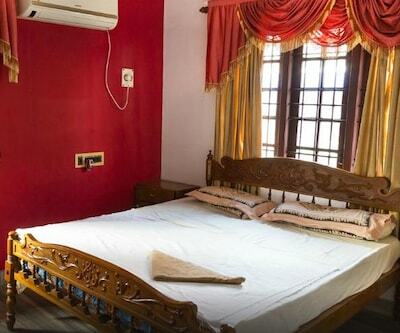 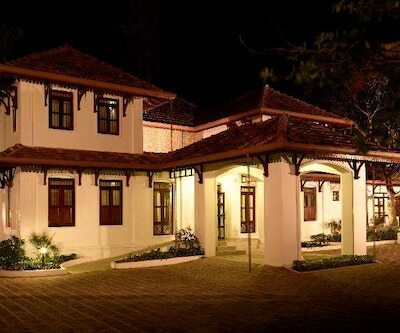 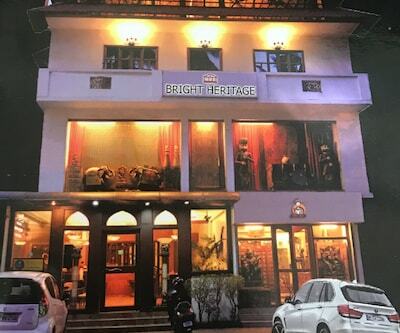 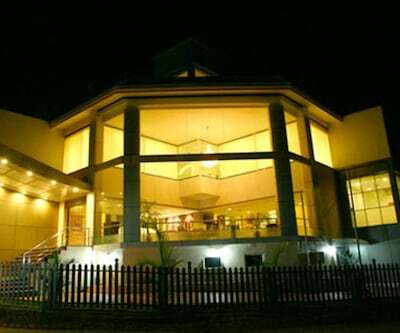 Kadalkkare Lake Resort offers accommodation in Cochin. 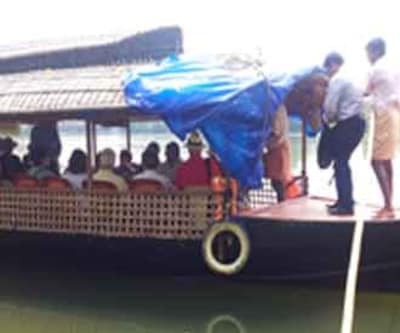 It offers backwater cruise service. 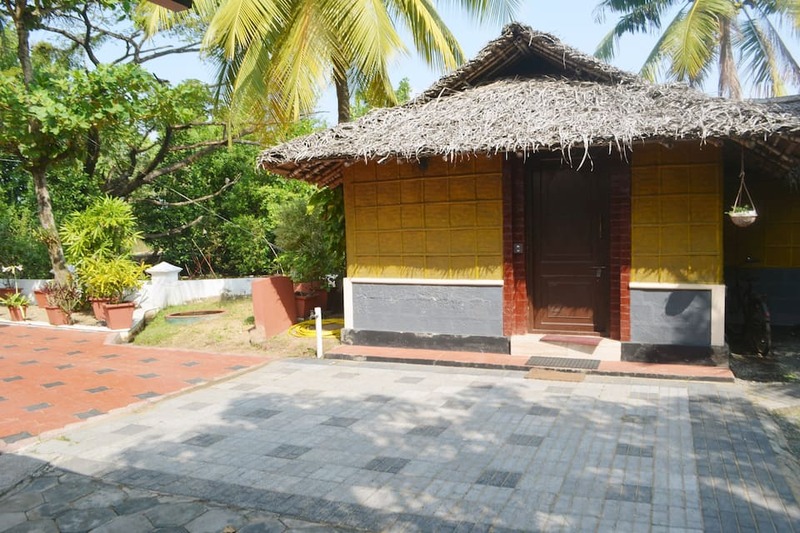 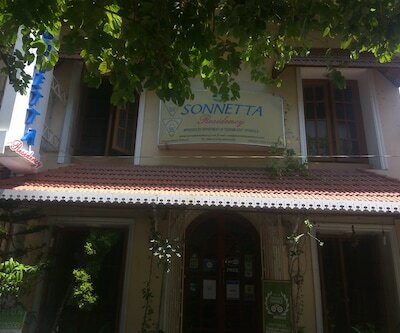 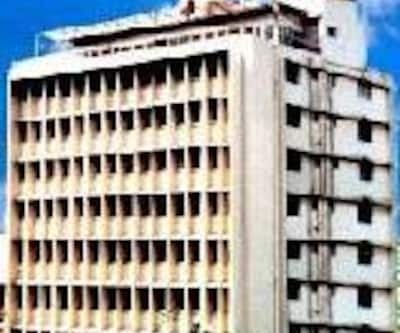 It is easily accessible from the Cherai Beach Bus Stop (1 km). 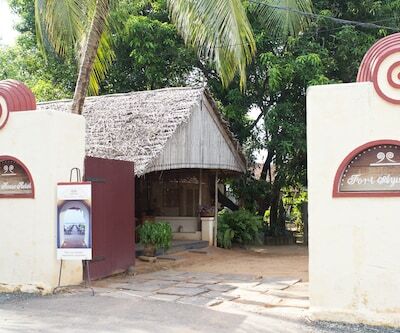 The Cherai Beach (0.5 km) is a nearby tourist attraction. 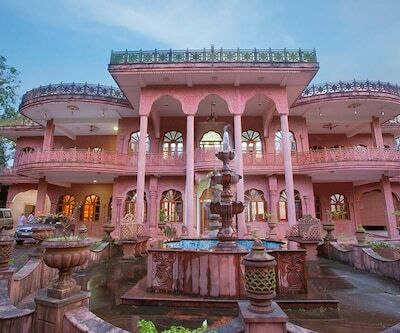 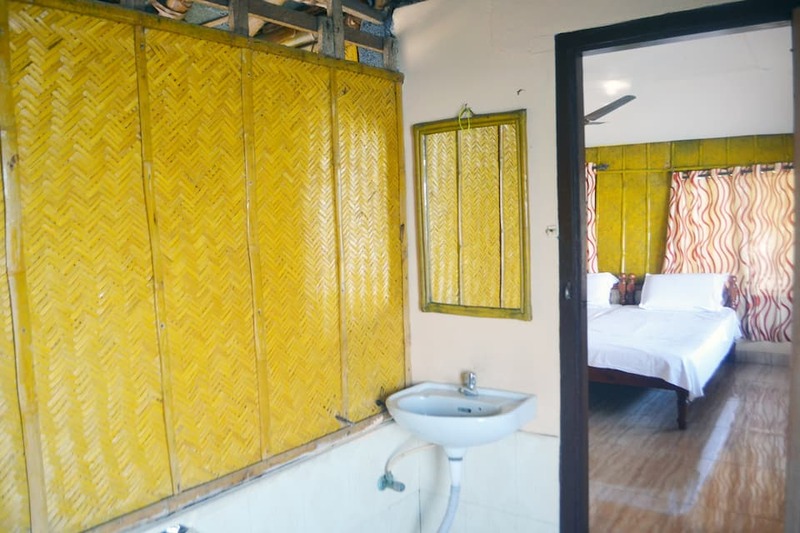 This 2-floor resort accommodates 7 AC and non-AC rooms. 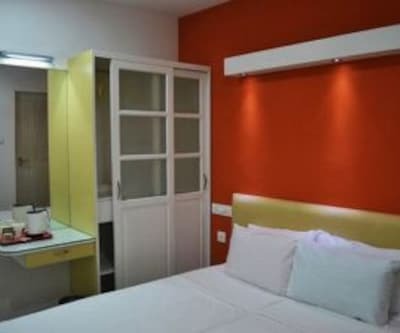 A makeup mirror, telephone, and desk is present in all the rooms. 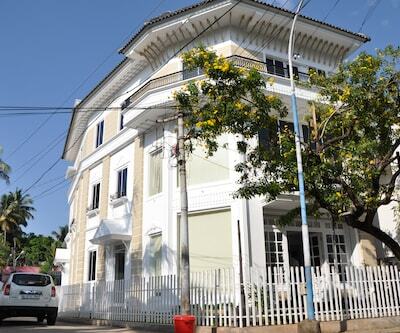 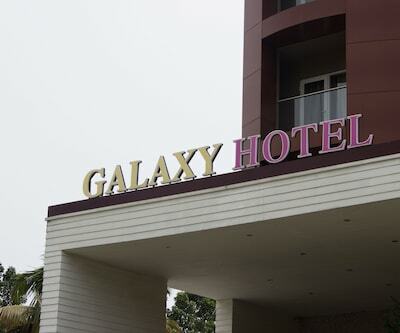 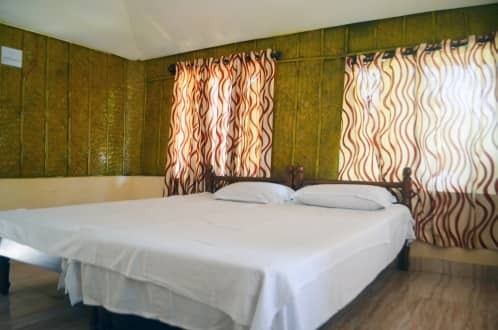 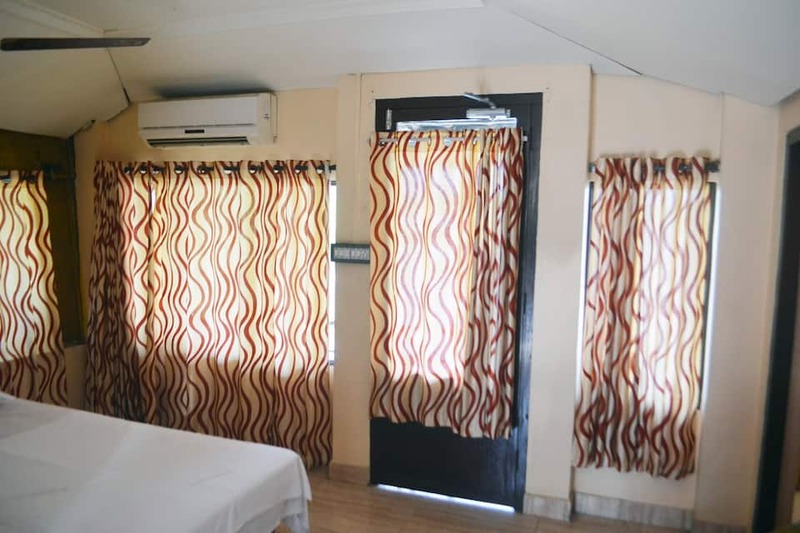 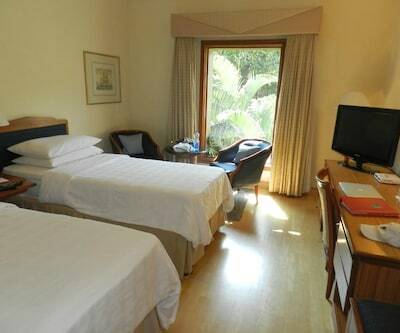 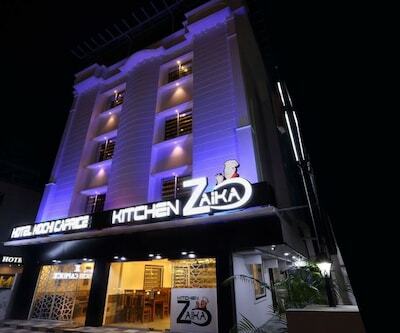 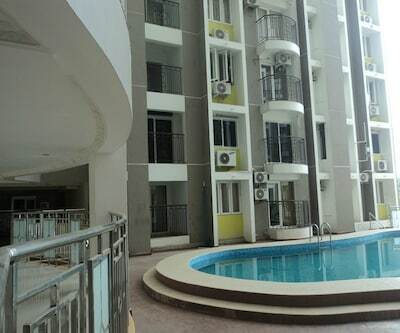 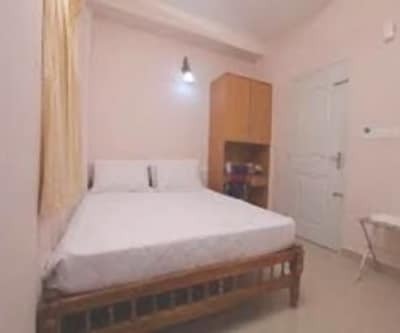 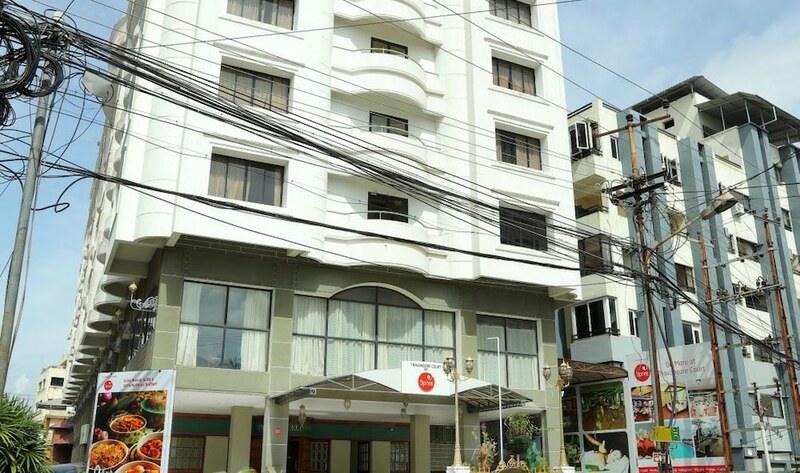 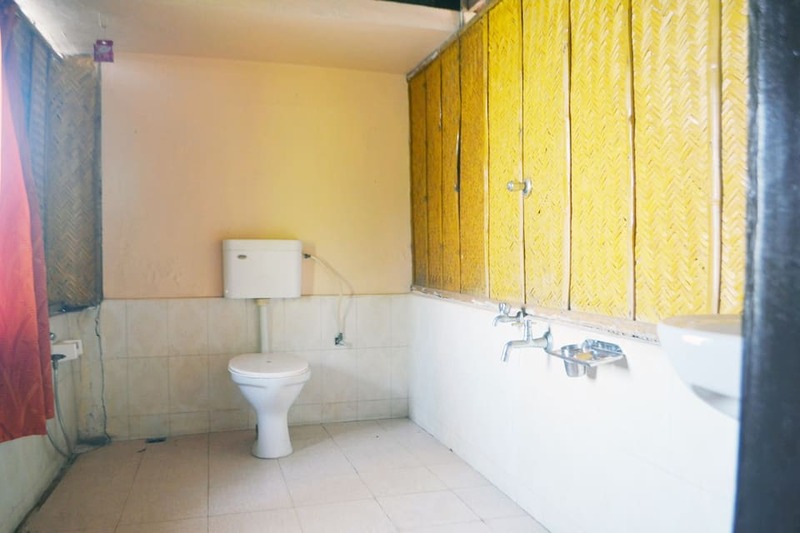 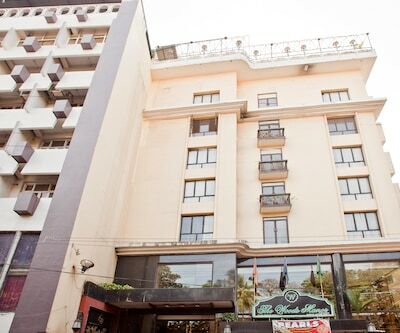 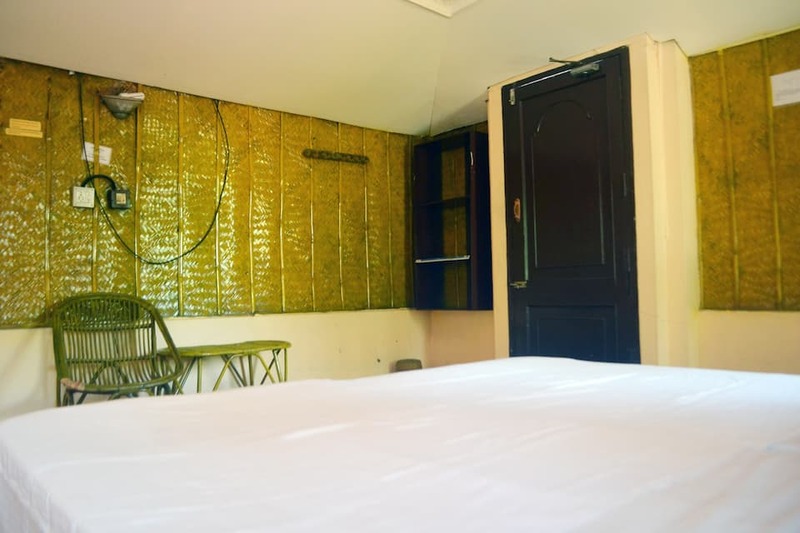 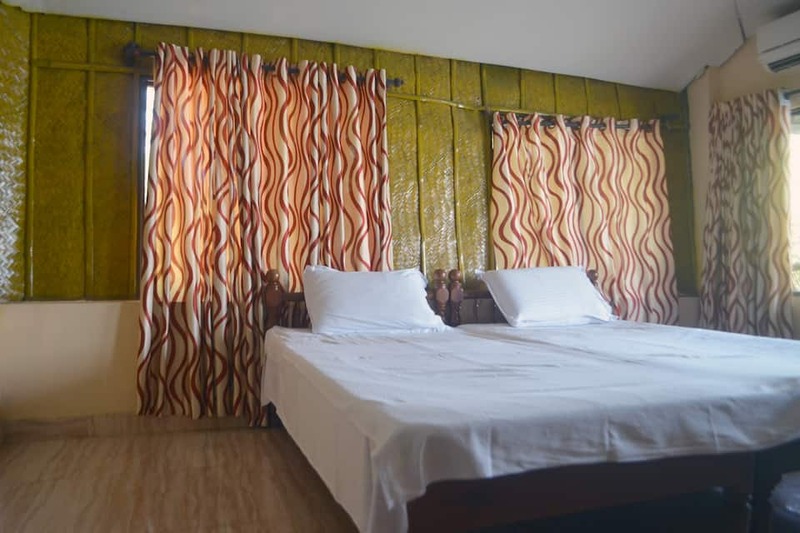 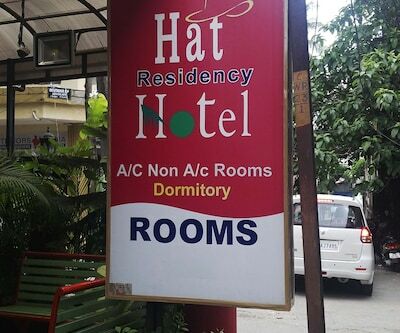 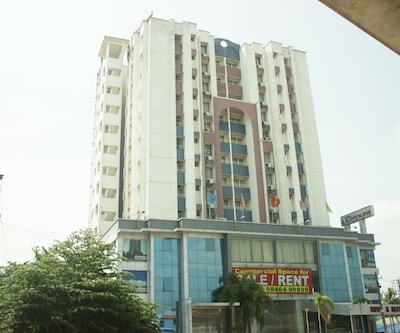 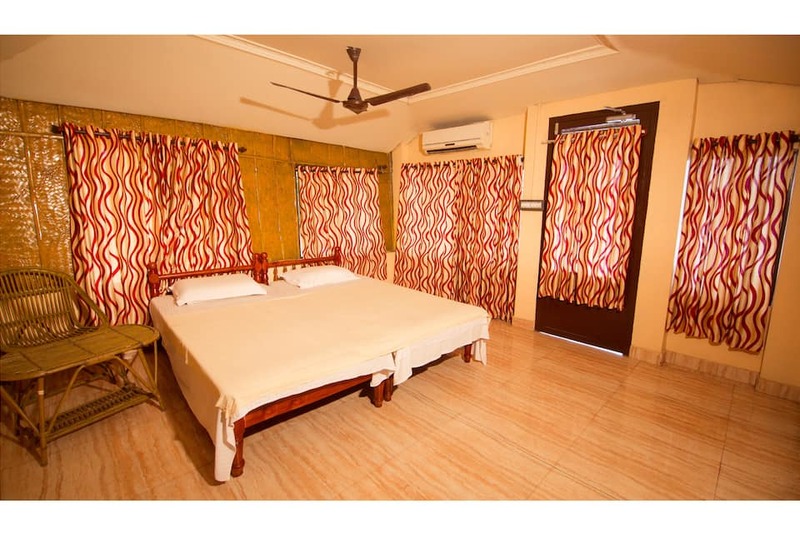 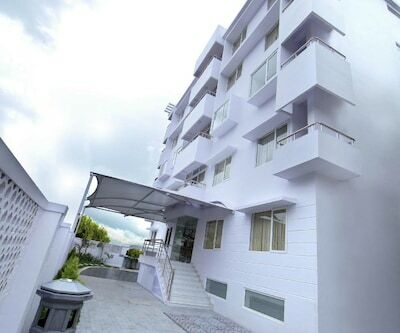 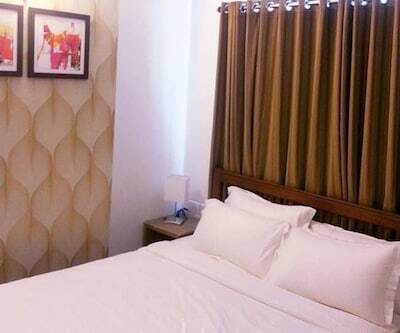 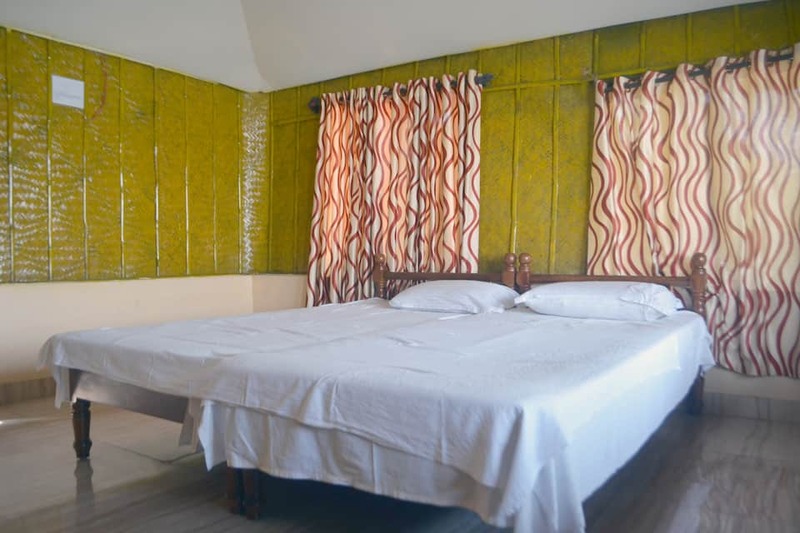 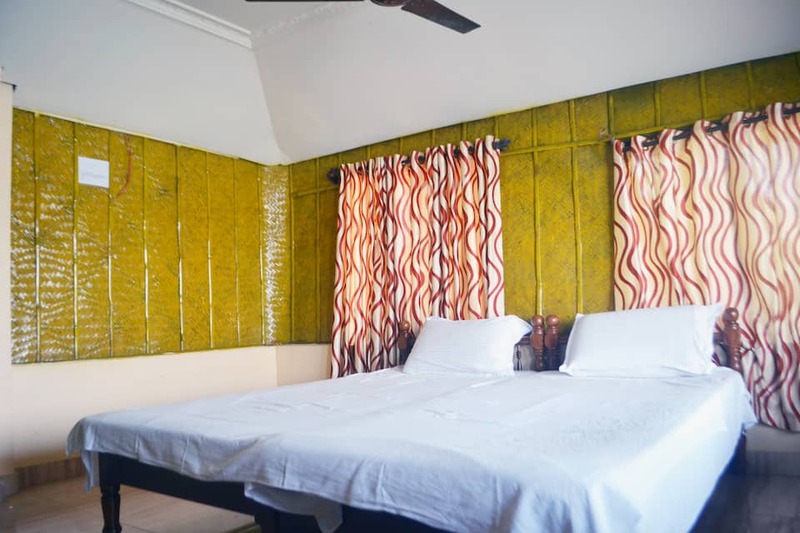 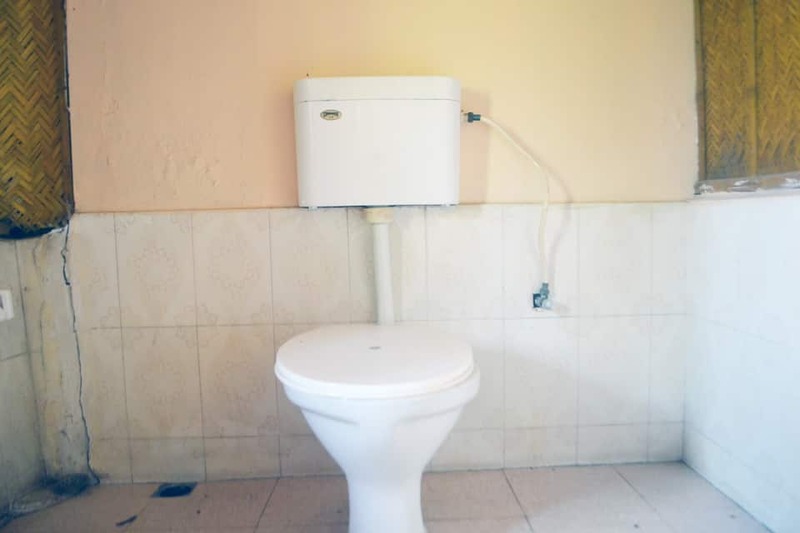 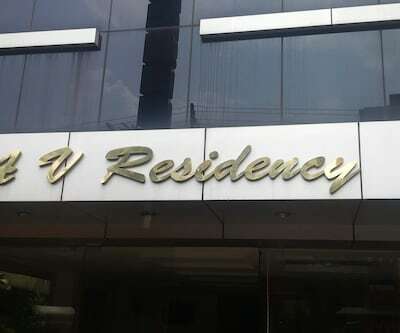 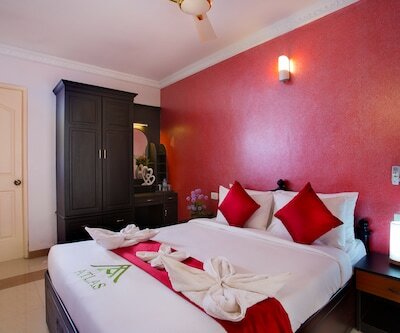 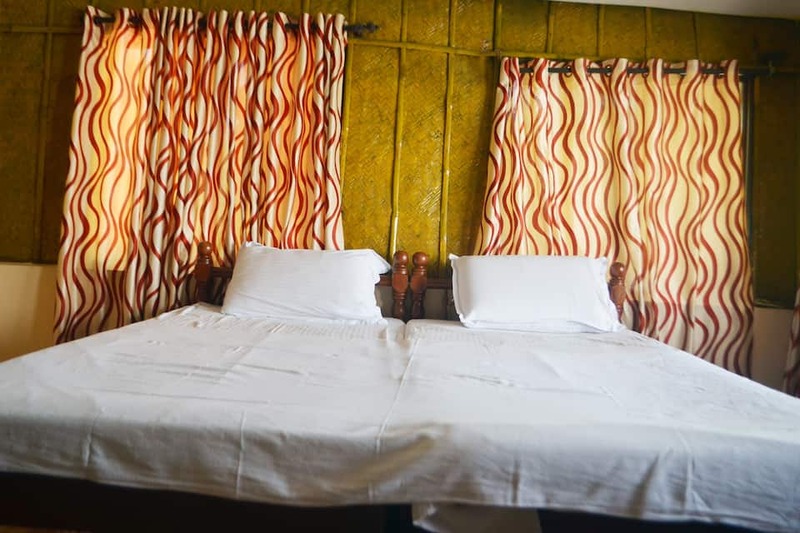 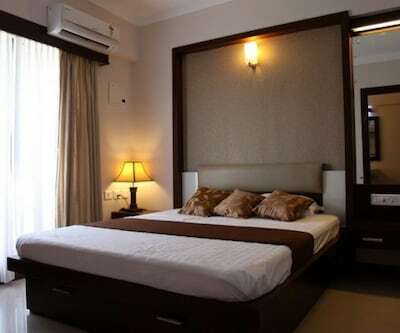 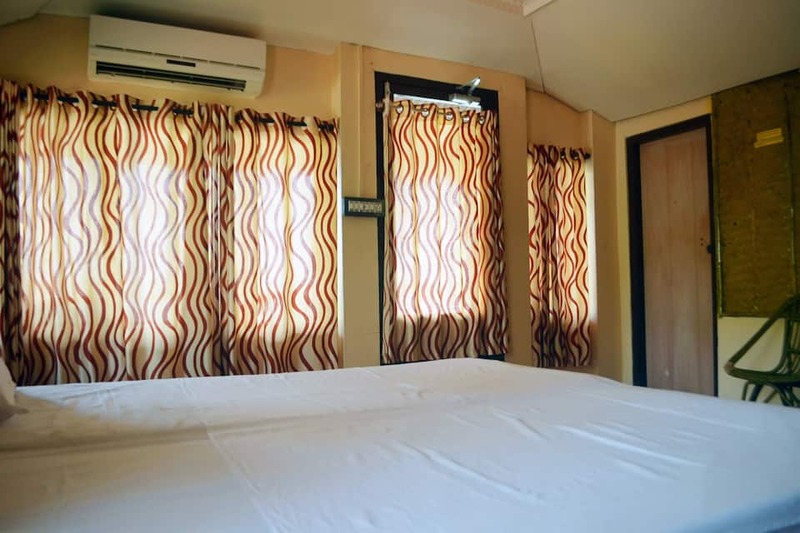 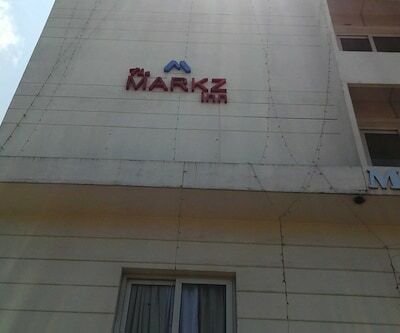 Each room has an LCD TV and attached bathroom with hot and cold running water. 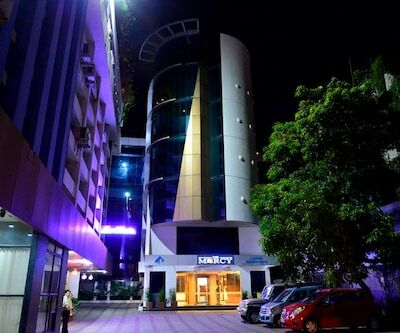 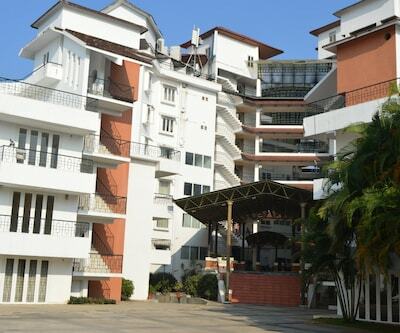 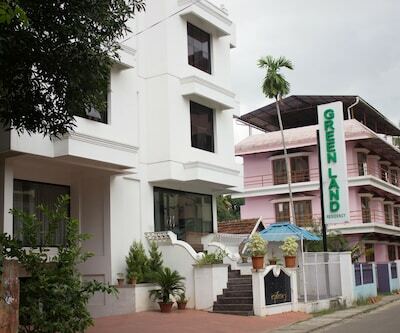 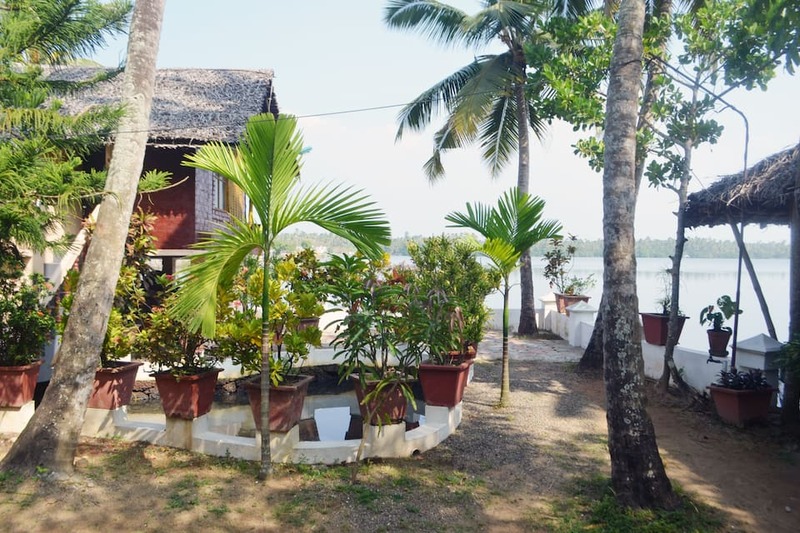 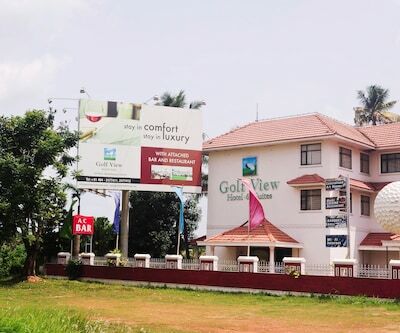 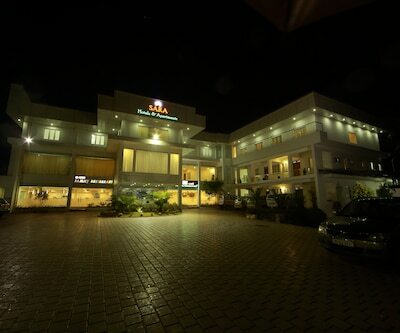 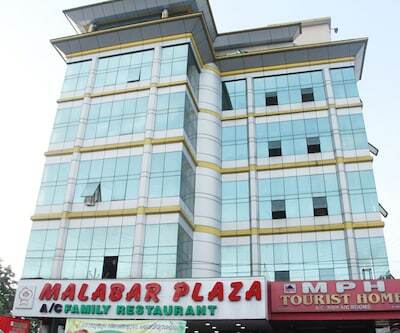 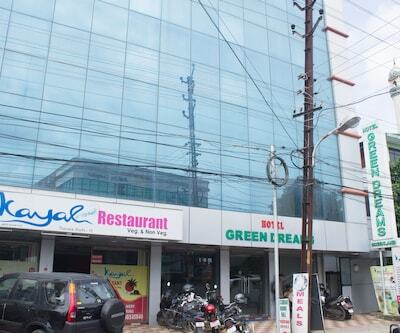 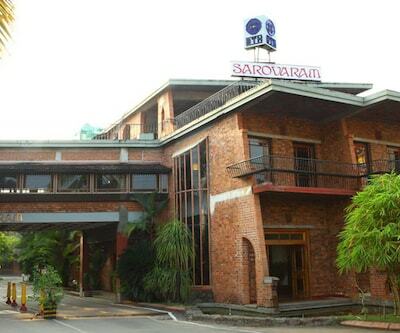 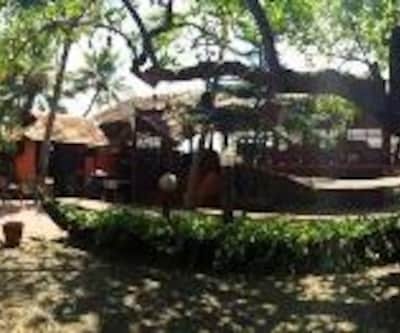 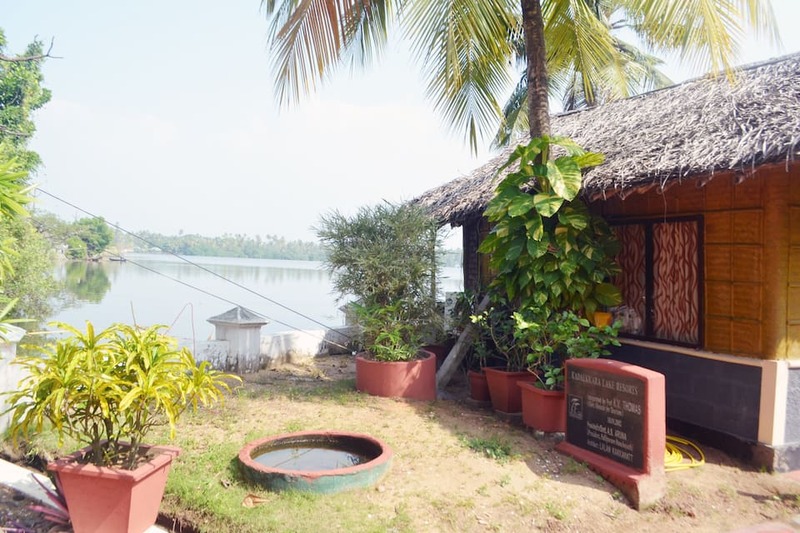 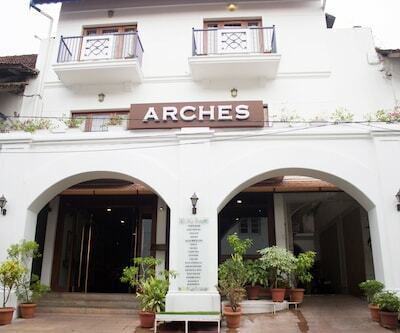 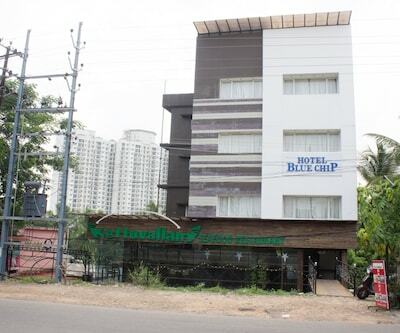 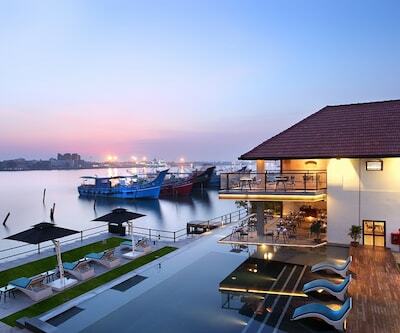 This Cochin resort arranges for fishing, boating, and beach games. 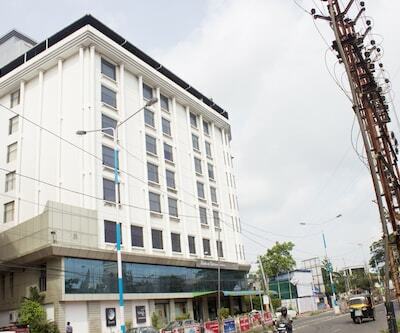 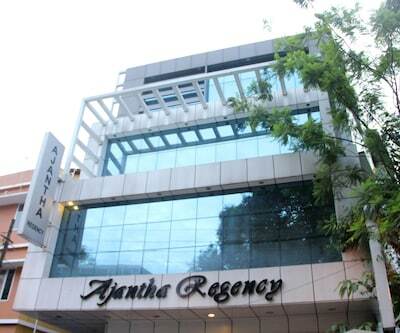 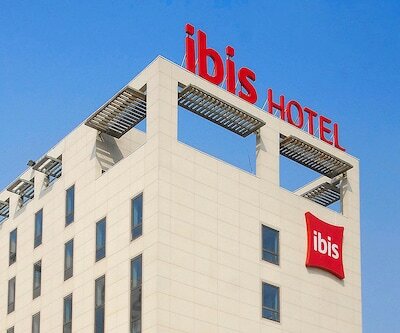 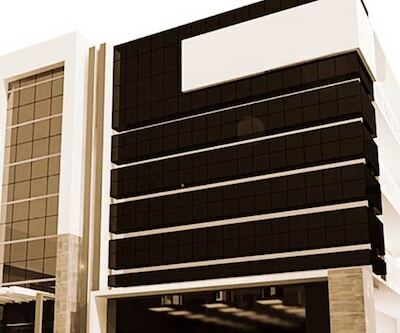 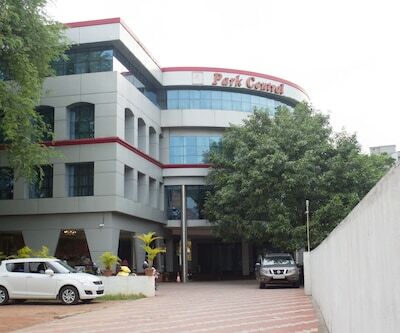 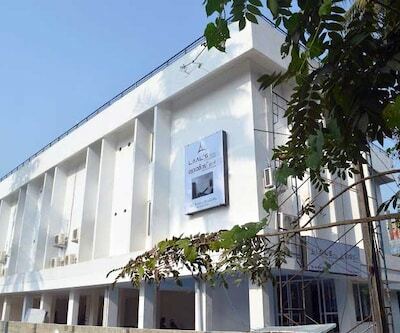 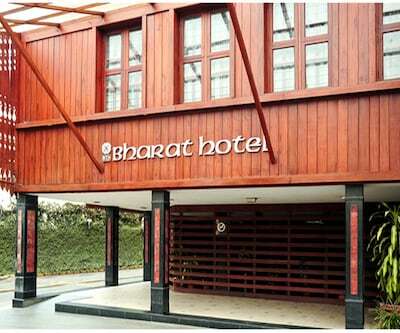 It houses a mini conference hall to serve the business needs of the guests. 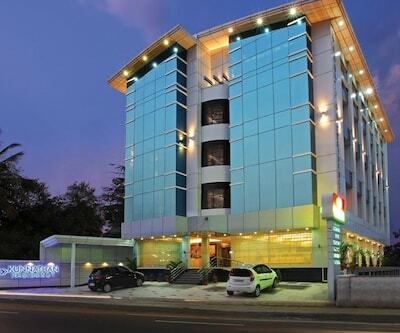 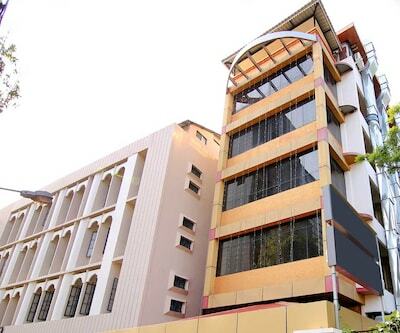 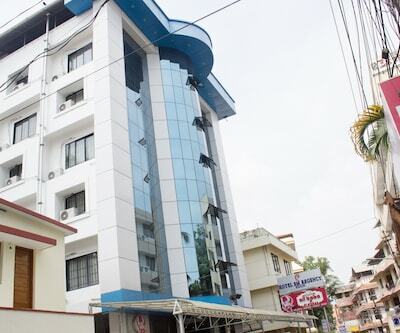 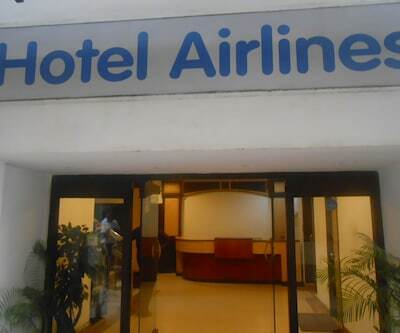 It offers Wi-Fi Internet and luggage storage services. 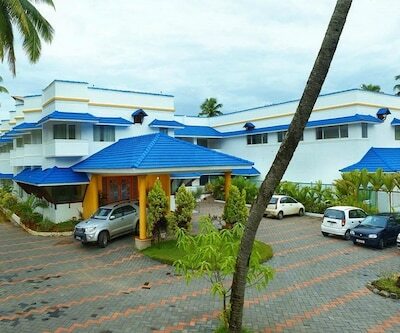 The resort arranges for sightseeing trips to the Mookambika Temple (6 km), Vypin Island (9 km), and Shiva Temple Ernakulam (27 km). 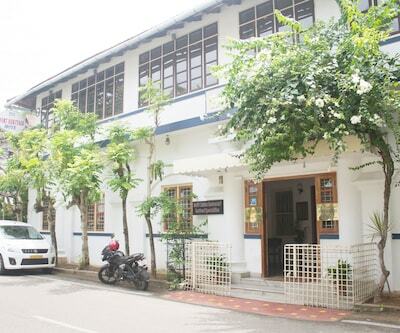 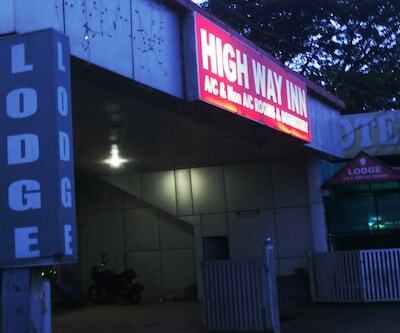 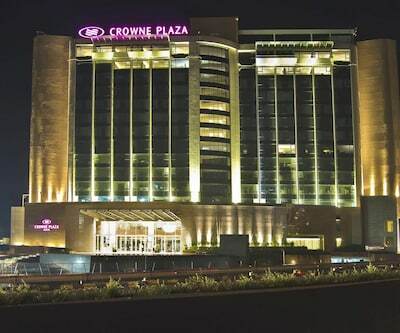 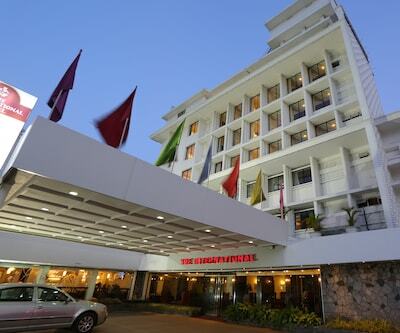 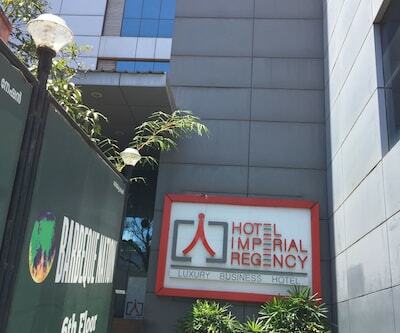 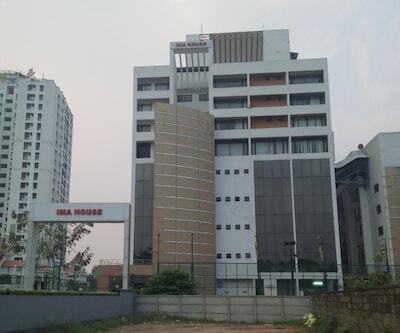 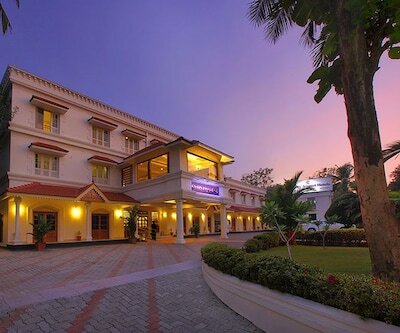 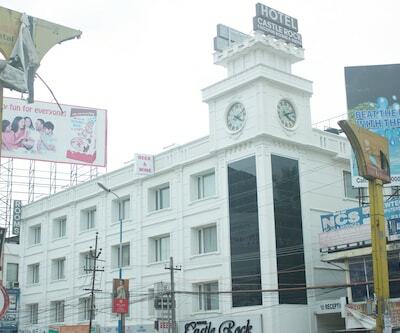 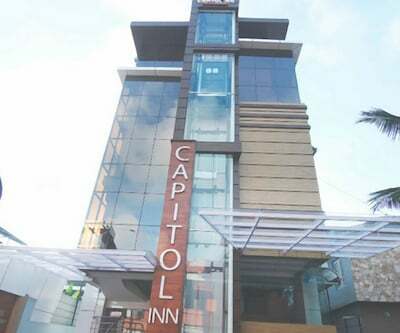 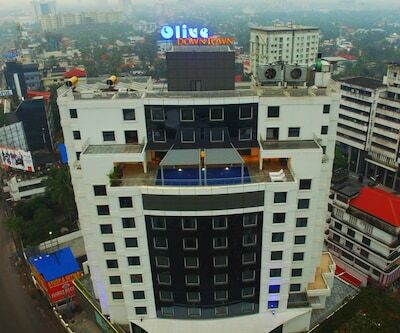 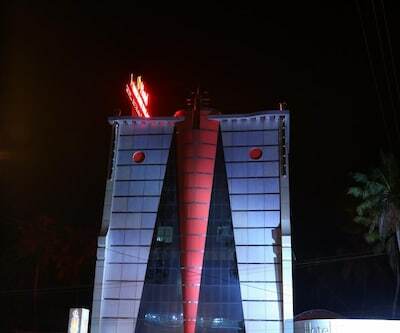 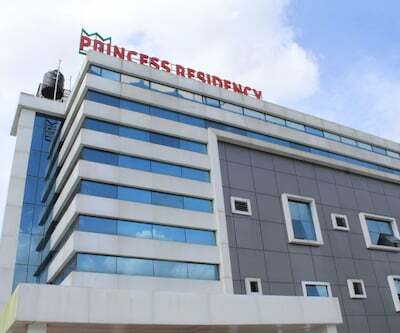 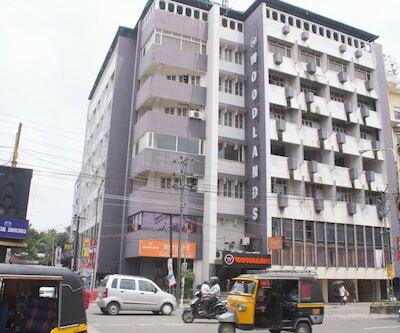 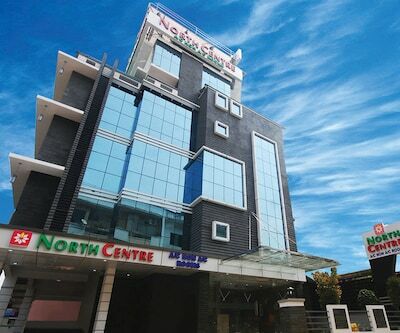 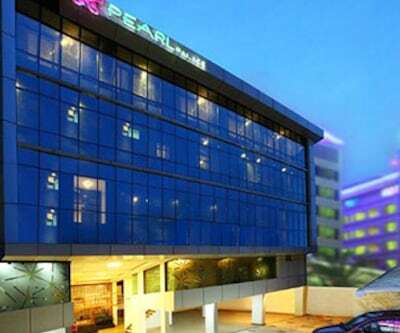 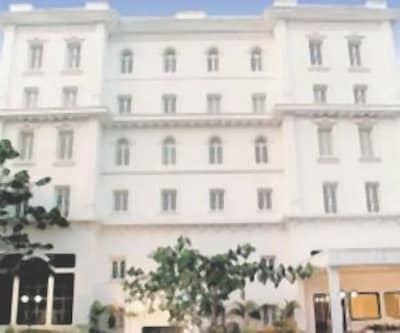 Travel hubs for the resort are the Ernakulam Railway Junction South (28 km) and the Cochin International Airport (26 km).